Elmo has over the years designed more than 5000 different motors. We can say that we know our thing. The characteristics of our product range is adoption, "the customer's special is our standard." Below are a few of these, divided into groups. The rubber sealing between the box and lid is of good temperature and chemical resistance . The rotor is dynamically balanced with half key and stored in fully sealed ball bearings , axially pressed by a strong spring washer . Cooling fan of thermoplastic that is enclosed by a steel fan cover . Stator frame and end shields of gray iron provides a robust and rugged housing . The rotors are dynamically balanced with half key and stored in fully sealed ball bearings , axially pressed by a strong spring washer. Cooling fan of thermoplastic that is enclosed by a steel fan cover. - Grease fittings for lubrication of bearings are standard on the R 160 - R program includes standardized and customized designs .
" Special cheaper than the standard " . In many cases it may be that a custom motor is cheaper than a standard motor , almost invariably technically better . If motor performance is designed for the actual load , highest efficiency is achieved the , this saves energy . 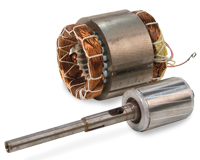 We develop , produce and supply electric motors , directly tailored to your unique application . The program includes standardized and customized designs. 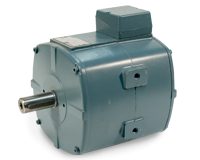 Description and data for the motor and brake according to a separate specification. 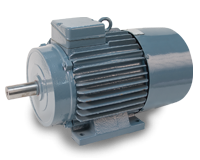 Electric motors with high starting torque and cast iron enclosure . 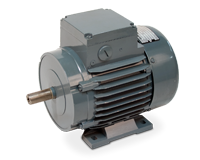 The motors are suitable for roller conveyors working under demanding conditions . Heavy reversible operation , frequent starts and stops , locking , speed control , high mechanical loads , vibrations , radiation, heat , rain and cold . In short : Do you have tough requirements , then our RL - Series is the right engine choice . 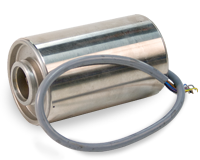 CV and CW - motor is specially made for washing / centrifuge . They are also good examples of optimal customization . 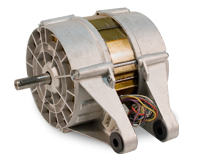 Our fan motor has an aluminum enclosure with mounting heel s on bouth sides. They come in sizes from 56 to132 . In addition to fan applications , it is also suitable for other purposes. 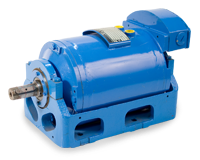 Wound stator and rotor assembly to be integrated directly in your machine. 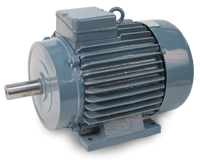 Motor characteristics is designed to meet specific application demand, this gives a cost effective solution with best power efficiency.